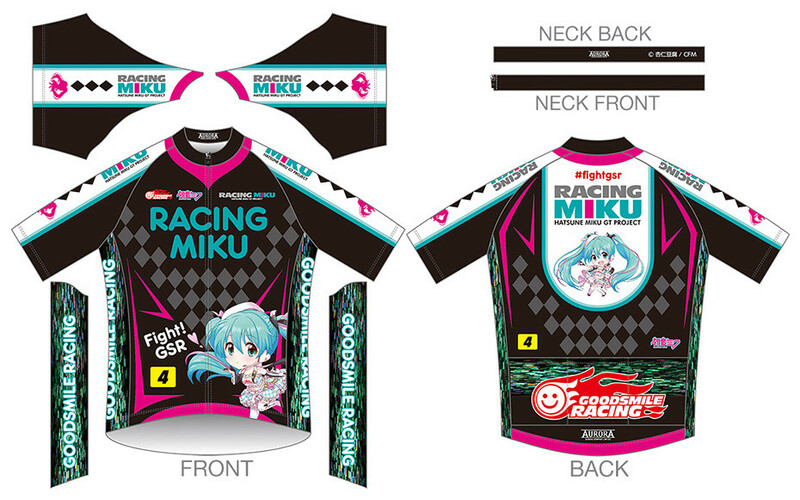 A cycling jersey featuring the official character of the Hatsune Miku GT Project, Racing Miku 2019! The apparel features Nendoroid illustrations of the 2019 character by Annindoufu (THE IDOLM@STER, etc.). The apparel makes use of high-quality material that has excellent elasticity and dries quickly. The inside is designed to quickly absorb sweat keeping you comfortable throughout your ride. ■Cycling Jersey Racing Miku 2019 Nendoroid Ver. 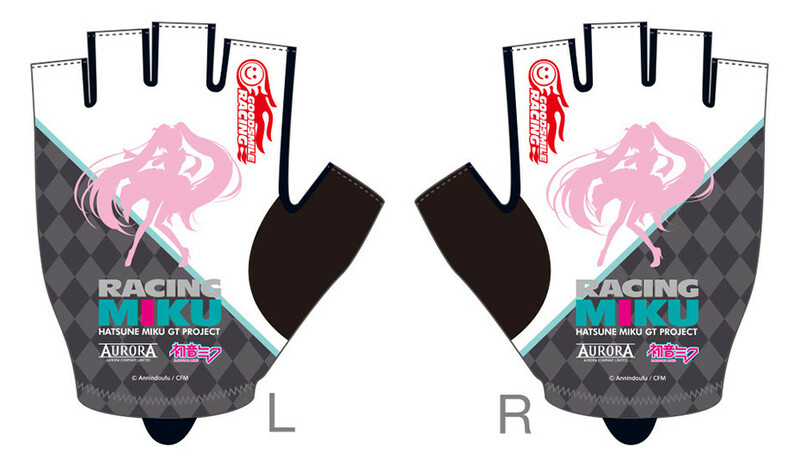 ■Cycling Gloves Racing Miku 2019 Ver. Preorders will be open from 5th April 2019 (Fri) from 12:00JST until 18th April 2019 (Thu) at 12:00JST.